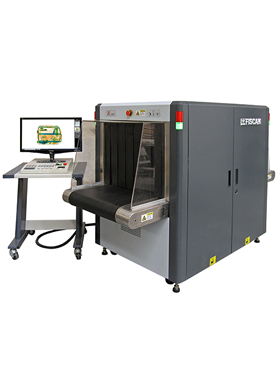 FISCAN CMEX-B6550A is a multi-energy X-ray security inspection system with state-of-the-art X-ray imaging technology. 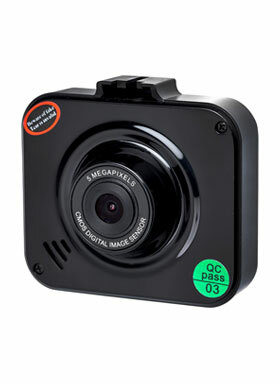 It provides high resolution and ultra-clear images for easy object identification with the latest technology of computer control and image processing. 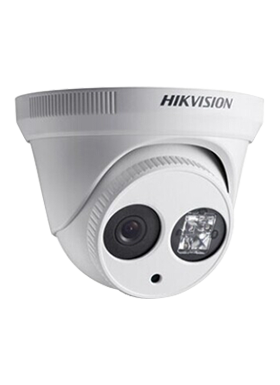 It is an ideal security inspection of hand baggage at airport, customs, railway stations, government buildings, post office, convention centers, as well as schools. Some applications are not available in all areas. Application availability is subject to change.